APB Marine Limited offers a full range of services; from new build stability book criteria through to approvals with regulatory authorities. 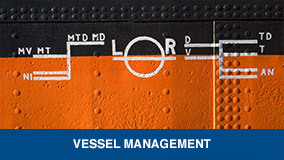 Simon Evans has been trained in naval architecture to the standard required for a Class One Marine Engineer. 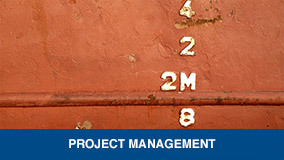 APB Marine Limited’s relations in these areas allow them to manage the whole process for you. This gives you one point of contact and a cost efficient project when combined with the other services they offer. 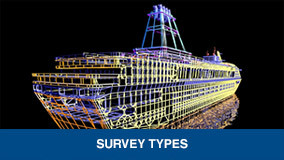 APB Marine Limited works with several independent and specialist Naval Architects. APB Marine Limited assists with inclining tests and stability issues, new build drawings and specifications through to specialist jack-up rig calculations and conversion assessments.